TransDev can now supply Driveflex plastic gears in a highly wear-resistant material that is ideal for the machinery, equipment, and precision mechanics industries. 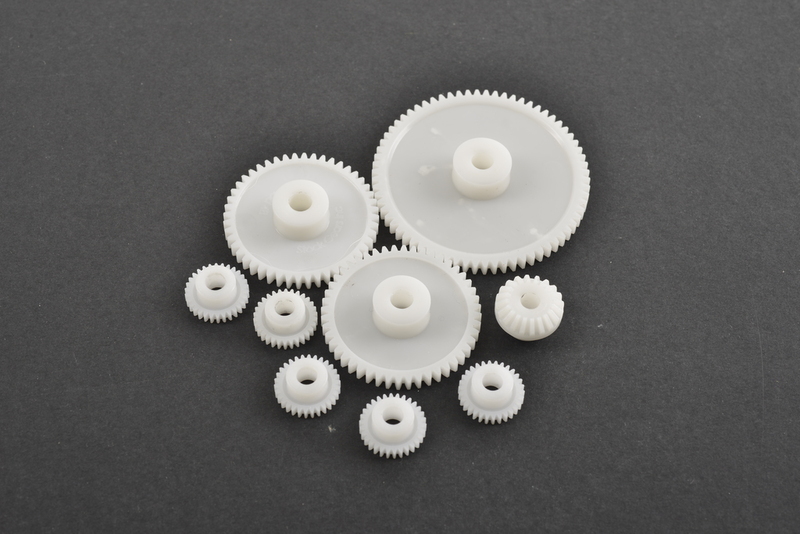 The polyketone material can be specified as an alternative to Driveflex HOSTAFORM plastic gears and offers excellent wear breakage, chemical resistance, toughness on impact loading, and extremely high abrasion resistance. The harder polyketone material can extend the useful life of gearboxes, in addition to decreasing downtime for repair and maintenance work, as well as widening the possible range of applications. TransDev's gear range is also joined by food grade blue plastic gears, as well as new sizes in Driveflex Acetal/DELRIN racks and 5.0 MOD Spur Gears.